These were the words that marked the closing of another London Film and Comic Con (LFCC); three days of celebrities, talks, workshops and more. But what is it that brings people to these events and what could tempt you to join them next time? 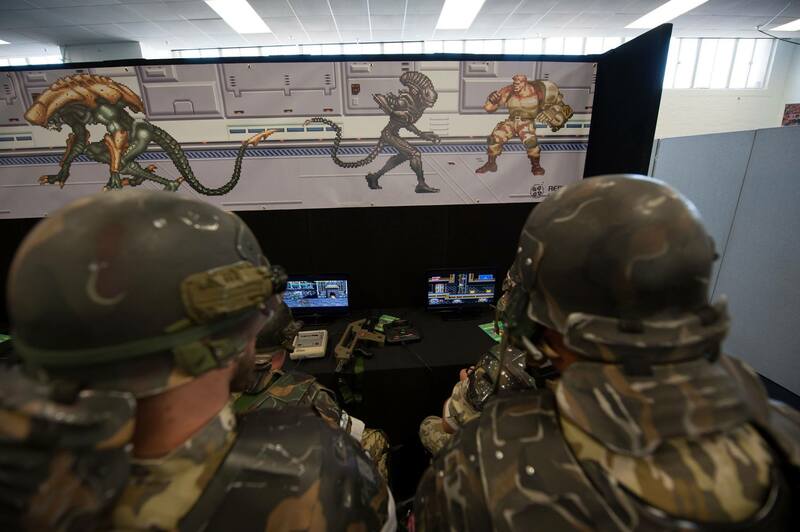 We were there to bring a celebration of gaming to the event in the best way we know how; retro to modern classics. There was certainly something for everyone in the Gaming Zone and was good to see people of all ages playing both older and modern games. Our Minecraft section was certainly popular with first timers punching their first trees, to seasoned veterans creating masterpieces in no time at all. We were pleased to welcome EGL to the show and they were on hand to help introduce people to 1v1 League of Legends and talking about eSports and the place they have in conventions and the wider world. Their sponsors Rockstar helped everyone to combat the heat of the Summer weather by handing out free chilled cans of Rockstar drinks. Board games and tabletop gaming has seen a huge rise in popularity over the last few years and this was reflected in the game section run by Dark Cleo Productions. With a myraid of different games available, guests were encouraged to grab a box and give it a go there and then. The friendly staff were knowledgeable about all the games available and always happy to make up the numbers in a team and give guidance to anyone needing it. Elsewhere in the convention, BookTrust were managing the, now annual, Young Adult Literature Convention (YALC), which is the brainchild of author and former children’s laureate Malorie Blackman. This section brings together readers to not only meet some of their favourite authors, but also to hear talks on a range of topics and even get advice from literary agents on becoming authors themselves. 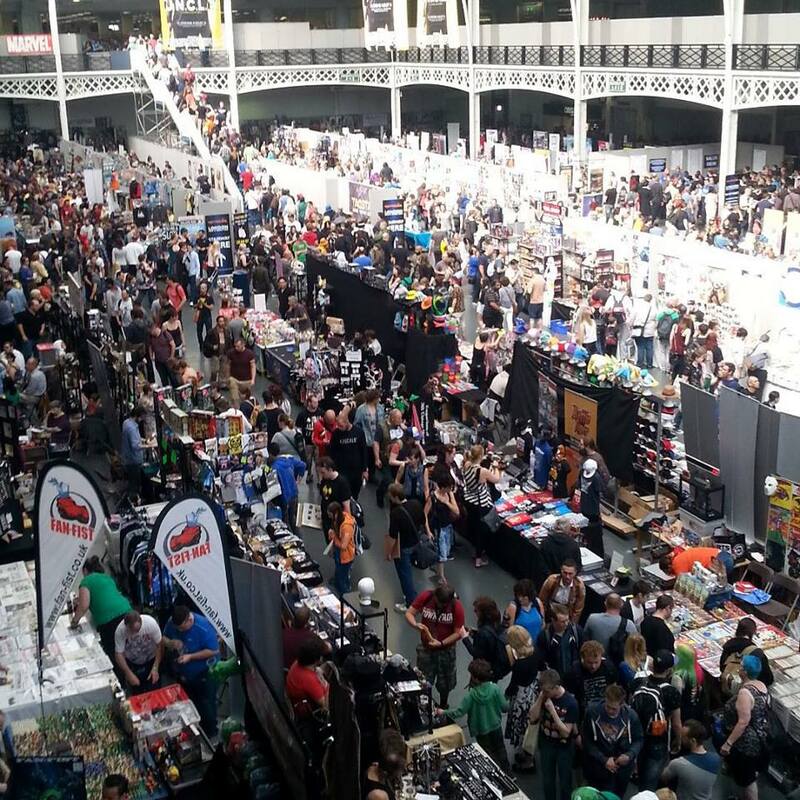 With stalls of books and a huge range of things to do and see YALC is certainly becoming another highpoint to LFCC. The jewel in the crown for many people however are the guests! The guests were a great mix of current hit shows, older movies, horror classics and more, and being able to meet them face to face is any fan’s dream. Meeting someone that you have followed over the years on a favourite tv series or over and over in the same much loved movie can be a strange experience. 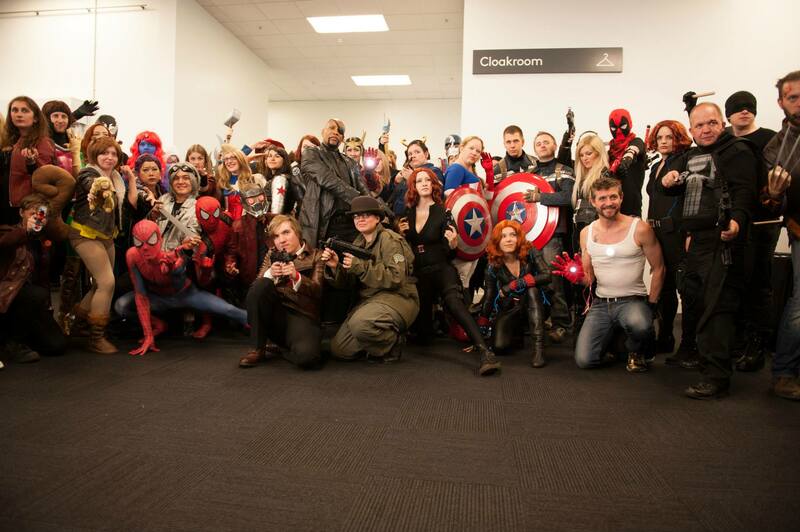 Connecting with the faces behind your favourite character can be jarring at times, but LFCC seem to always book really accommodating and friendly guests. Walking around the signing floor you can really feel the buzz that comes, not only from people meeting the guests, but also from the guests meeting the fans. The atmosphere is relaxed and the sound of laughter and excited chatter fills the room, while beaming faces shine out from the array of photographs on social media. The prices for autographs start at just £10 and the whole of the pricing structure is very competitive and fair considering the costs that must be covered putting on such a large event. It is certainly easy to have a really enjoyable day out on just the ticket price alone and build your own package up from there depending on your budget. For those of you who joined us this time, we look forward to seeing you again and for any of you who didn’t make it, we look forward to meeting you in the future.